The locker room, the manager?s job and a lot more could be at stake in arguably the biggest matchup of the season thus far Bayern Munich are facing various problems this season, which are glaringly visible on the pitch. Be it constant ?brain farts? on defense, an unparalleled lethargy and lack of ideas in attack or an absence of a motivation of any kind, the team is undergoing an underwhelming phase of football. 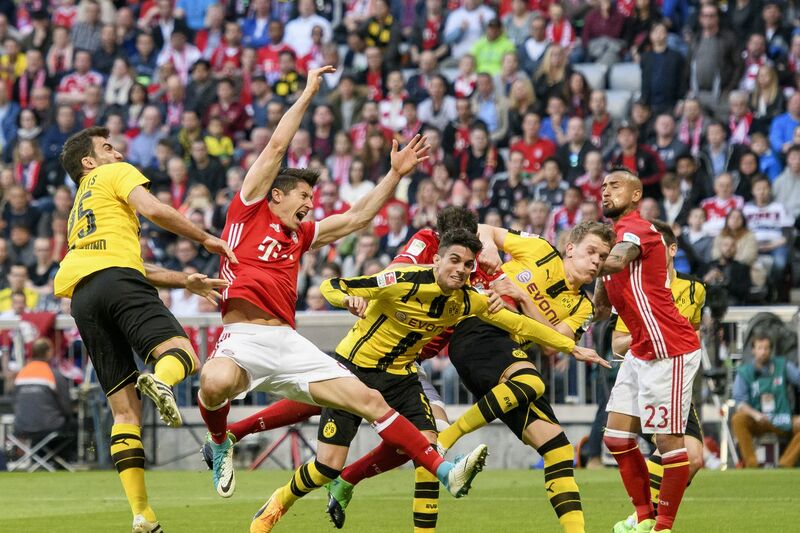 And now we face Dortmund, who are literally flying on top of the Bundesliga. So what exactly are our main problems at this point" Let?s take a look.